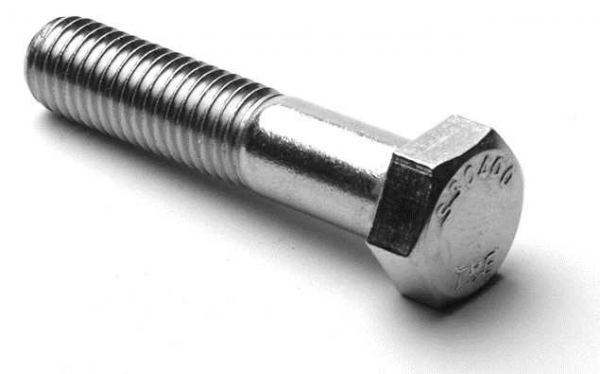 Weaver’s stainless fasteners are among the most well-constructed in the industry. 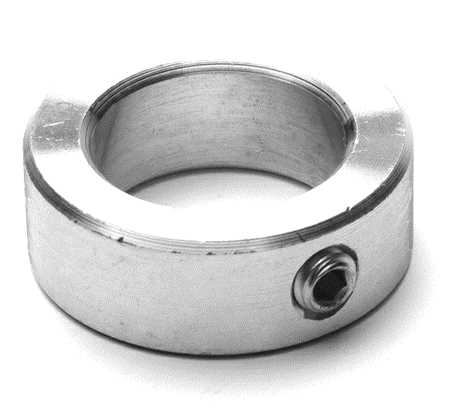 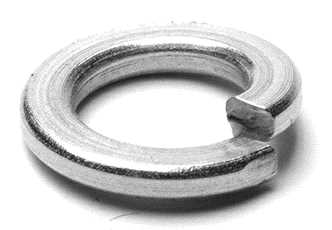 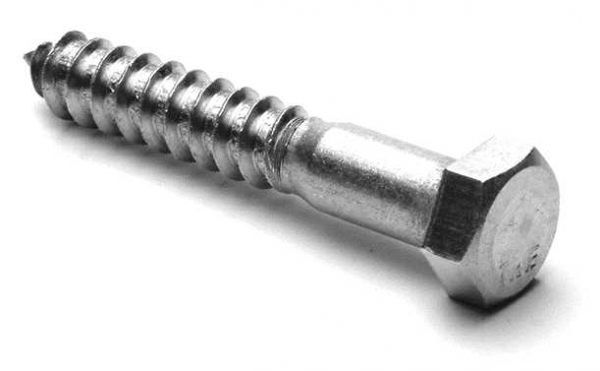 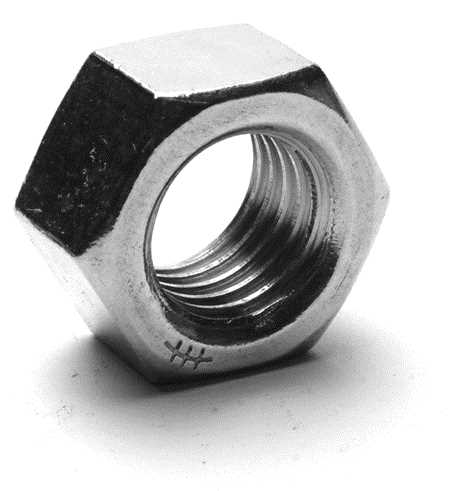 We use only the finest grade of stainless steel for our fastener products. 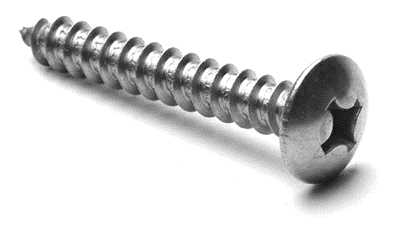 Our stainless steel fasteners have numerous benefits and can be used for a wide variety of applications. 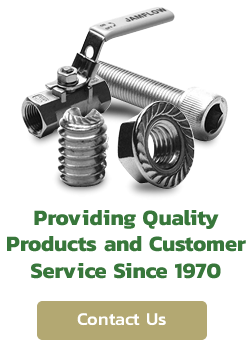 Additionally, all our stainless fastener products are backed by Weaver’s commitment to product quality excellence. 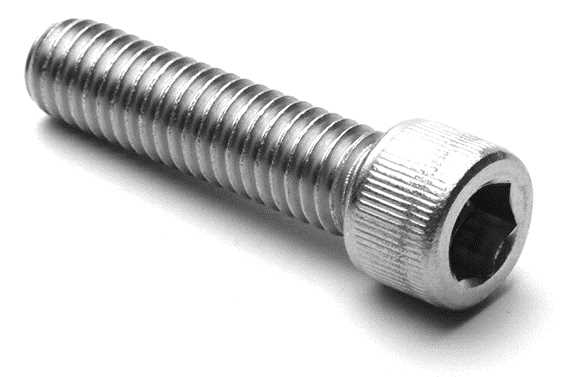 Contact us today for more information on our stainless fasteners or any of our other fastener products. 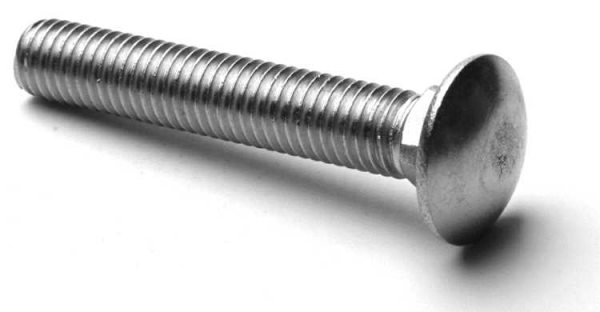 Contact us for more information on our stainless steel fasteners, or request a quote today.